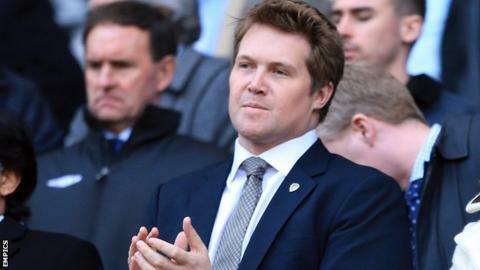 Leeds United managing director David Haigh has committed a seven-figure investment to the club. BBC Radio Leeds understands that the funds from Haigh's company, Sport Capital, will be used towards bolstering the squad in January. He joined the club's board in December last year before GFH Capital's takeover of the Elland Road side. Leeds, who face Blackburn Rovers on Saturday, are currently sixth in the Championship. Meanwhile, Haigh has also revealed that his company are to sponsor Leeds United Ladies for the next two seasons with the businessman becoming chairman.